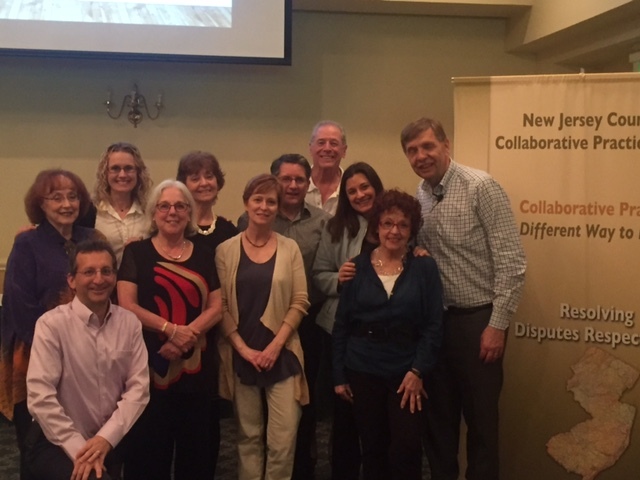 Collaborative Divorce Association of North Jersey members spend the day on May 3rd training at the New Jersey Council of Collaborative Practice Groups annual event with Ron Ousky. Great day of advanced learning and networking with fellow NJ practitioners! This entry was posted in Collaborative Divorce Association of North Jersey Event by Xs1njcollablaw. Bookmark the permalink.